Looking for a RWC Trainer? You've found them! The ending is the most important part. 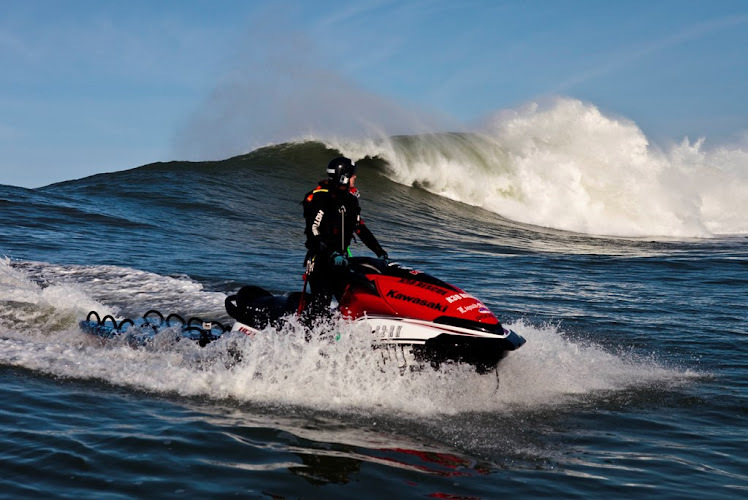 Shawn Alladio of K38 Water Safety is the creator of Personal Watercraft (PWC) training programs for public safety agencies, military and recreational communities. For occupational use Rescue Water Craft (RWC) are changing the global outreach for lifesaving purposes, Shawn has been the technical driving force behind this revolutionary wave since 1979.